The mix of old and new looks gives a balance that is refreshing, exciting, inspiring, comfortable and eminently tasteful. 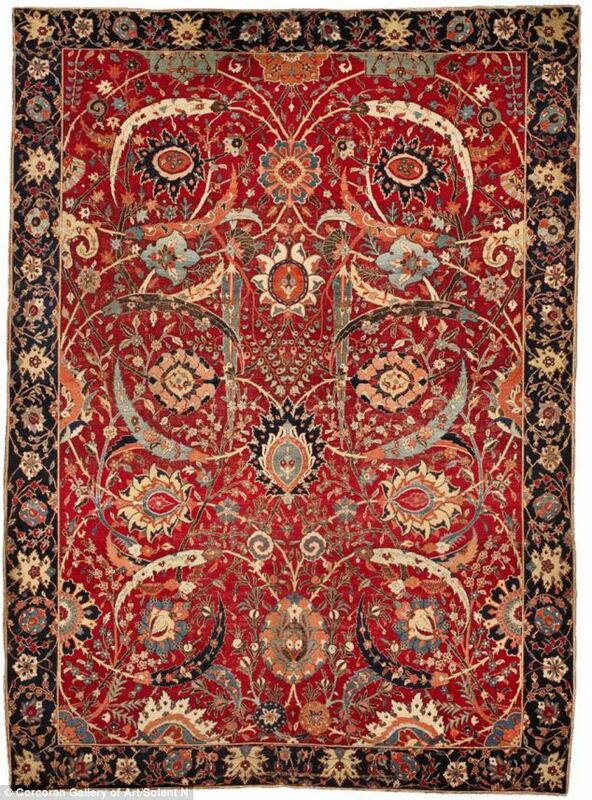 We've been asked by an interior design company in Bucks County, PA to assist in finding a "transitional style" rug to integrate other decisions regarding color and accessorization of a small multi-use room. 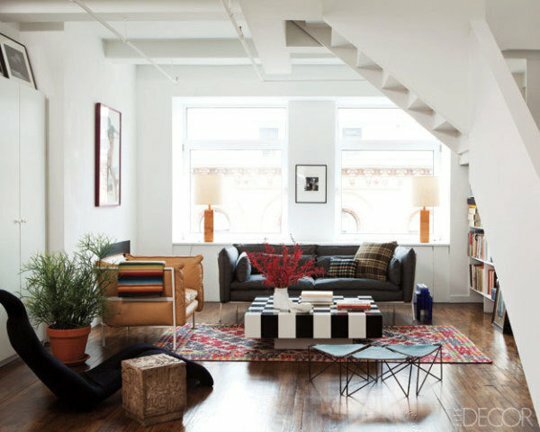 The desire to establish the room with a neutral color rug -- preferably gray -- has been expressed. Based upon the floor plan (see below), two rug-sizes are proposed for consideration: 8x10 and 8x8 square. 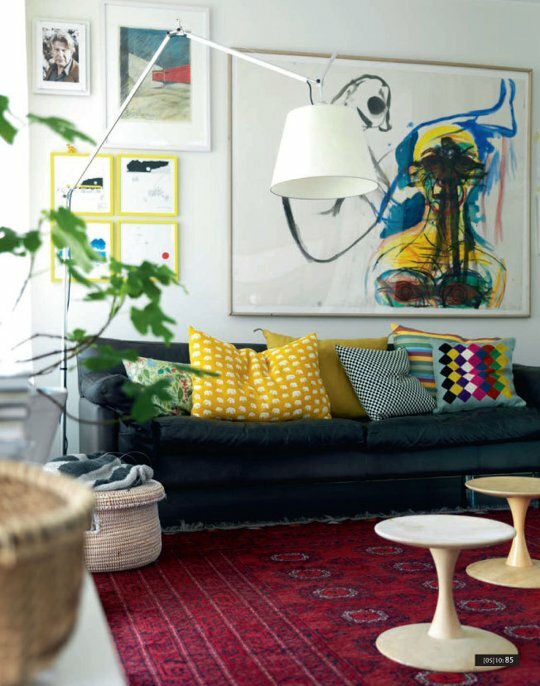 8x10, a standard size for hand-knotted rugs, offers a wide range of selections. 8x8 square, less common, is nonetheless an option; with several pieces available that are oriented toward the project's goals. There is a permanent link for this on the sidebar of this blog, that you can access anytime for ideas, inspiration, and good ol' dream validation. It too can be found in a sidebar link. Visit often. Enjoy. Comment. Like us if you like us and what we're doing. 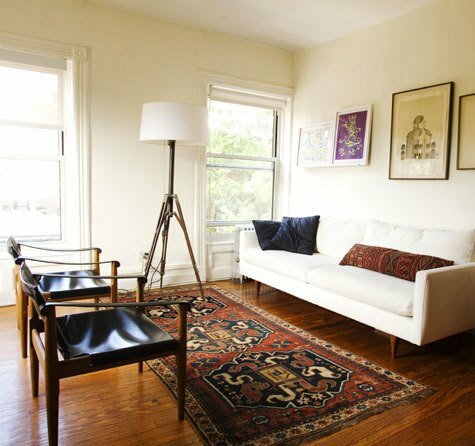 A good demonstration of a properly sized rug: large enough to unite all elements of the seating group; not too large however that the front legs of the sofa encroach beyond the inner guard stripe of the border; evenly bordered by the hardwood floors at the ends and behind; and does not encroach beyond the border in the floor for the hearth. 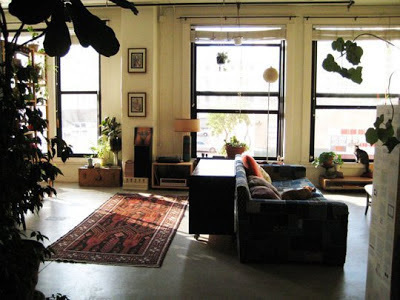 Also a nice example of the rug establishing the room, but not overwhelming it. 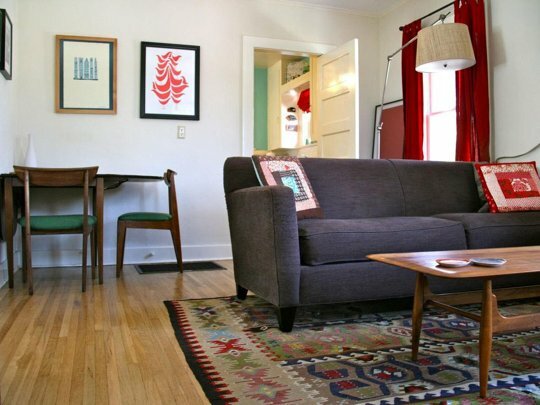 You can comfortably appreciate all elements of the decor without forced attention on the rug. 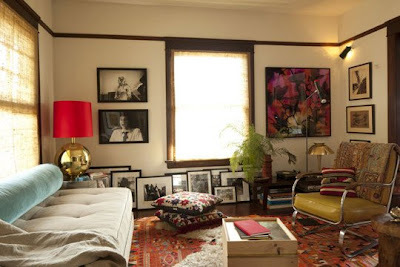 The Baluchi/Afghan rugs, beautiful in their own right, make the models and the fashions on display that much lovelier. The tasteful campaign demonstrates that luxury is not found in objects or appearances alone; it is a milieu. Fine rugs are widely recognized as "art for the floor", but new display systems now make it possible, and attractively practical, to present your rug treasures in the vertical plane as wall art. 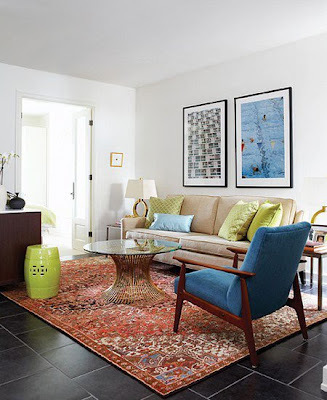 As the pictures show, the result is visually appealing, and for the confirmed "rug addict" offers a great opportunity to show off a growing collection; especially if a particular piece is too delicate or highly prized for exposure to use on the floor. 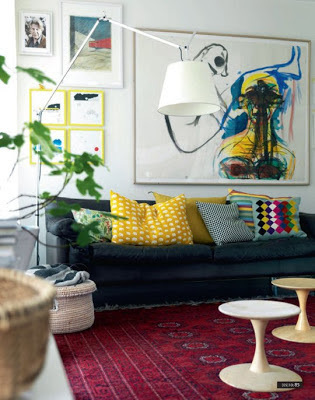 As shown, most rugs are optimally suited for display in a vertical orientation. Individually, placed like any work of art at eye level, they can turn an empty wall space into something really special. Multiple pieces displayed in procession down a long wall or hallway can impart the dignity of an art gallery to what would otherwise be mundane space. in front of the fireplace and around an old Persian Heriz rug. Dining room has several rugs. That's a Pak-Bokhara in the corner. 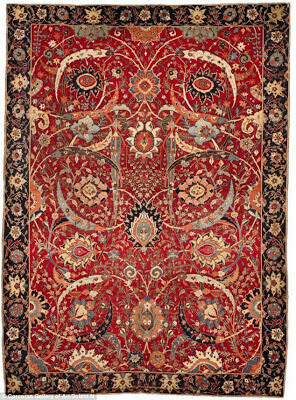 This is a nominal 6x9 rug that is now the record holder for the highest dollar amount ever paid at auction for a hand-knotted oriental rug. 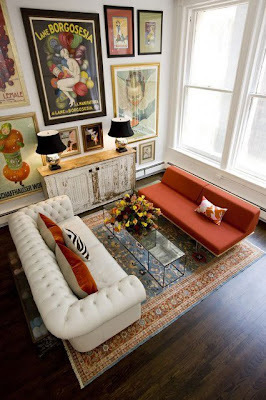 Picture shows a successful use of a bordered rug with a sectional sofa. The key is to have the correct rug size to enable the border to be revealed equally in front of the two sections of the sofa (or -- in the case of the furniture "floating" in the room -- behind the long and short sections.) The rug should be large enough too to connect with the chair across the room. 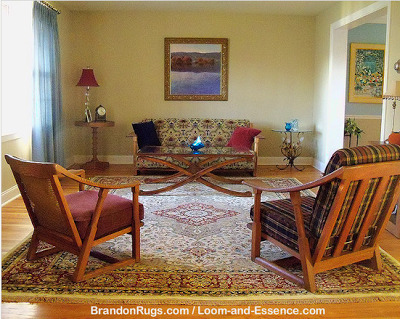 As seen here, that chair normally will be placed across a corner of the rug; although that does vary with room arrangement. Notice too how the rug really pops with the artwork above. A lot is accomplished in an apparently small space. 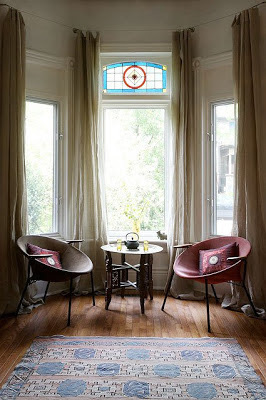 This image comes from a Houzz ideabook posted to Facebook. The hosts at Houzz are inviting comments in response to the question, "What inspires you about this space?" Interestingly, a quick review of posted replies, showed just one that specifically mentioned the rug as being inspirational. Most of those who chose to respond were impressed by the wall of glass to the outdoors, and the lightness it imparts to the room. Very nice indeed; without question. But we invite you to really think about how this room works, and just how significant the rug is. Think about how this room appears at night. Think about how the room would look and feel without the rug to hold it together; to anchor the white monochromatic color scheme of the interior. Can you see that without the rug the whole room would look like a room with a hole in it? 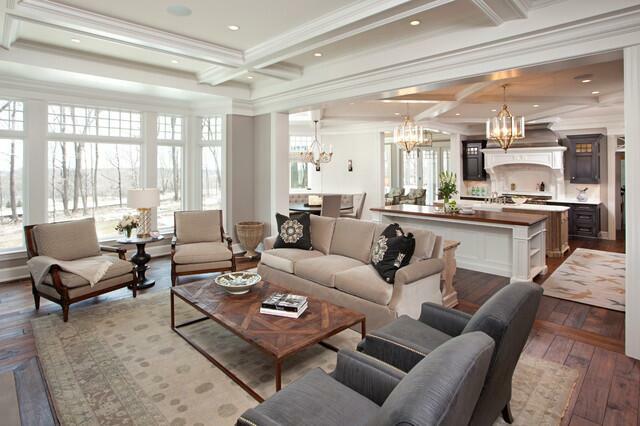 Our customer had completed this room through a gradual process of renovation and furniture acquisition. 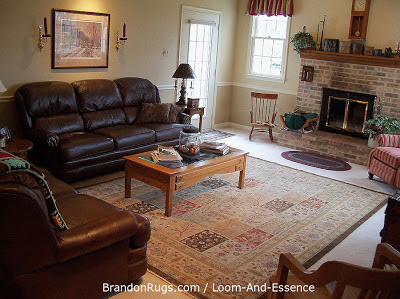 Initially, they thought wall-to-wall carpet would be adequate for the look and feel of their family room, but more and more they felt the need to add an area rug to unite the seating group and focus the room. We were honored to have them visit our store as part of their rug search, and delighted that we were able to provide a rug for them that perfectly complements the colors and character of their room, and enhances all that they had previously accomplished to make this a comfortable living space.